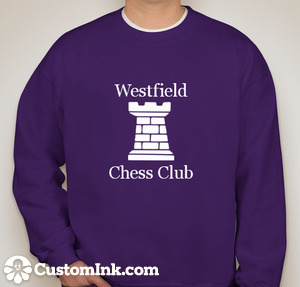 The Westfield Chess Club has organized a group order from Custom Ink. You may order online or in-person, at our April 22nd Grand Prix & April 29th Quads. This sweatshirt runs small! Go up a size! It is only available in adult sizes. Uniform 12:30 P.M. 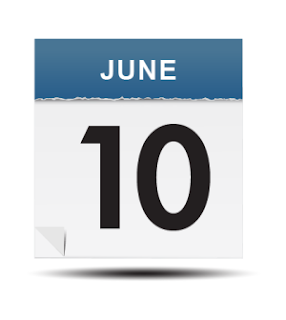 Starting Time Beginning June 10! all Westfield Chess Club afternoon Quads (G/45, G/50, G/60) & Scholastic events will have a uniform 12:30 p.m. starting time. Registration will be from 11:45 a.m. to 12:20 p.m. The earlier starts should provide a more leisurely pace for our TDs & the uniform time should benefit our players.